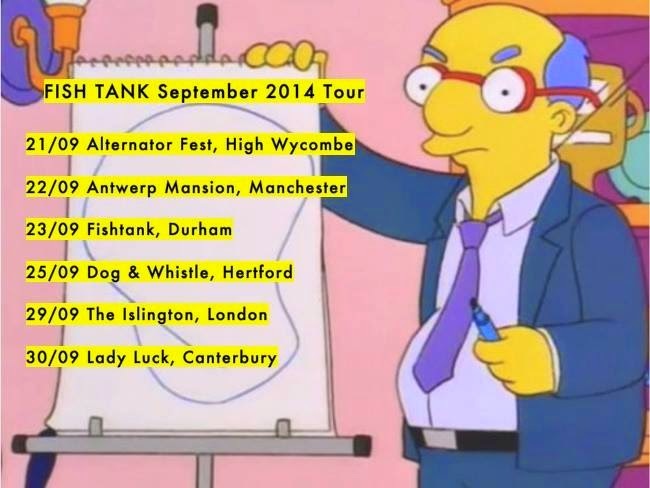 After nearly four years, Fish Tank is finally going on tour! 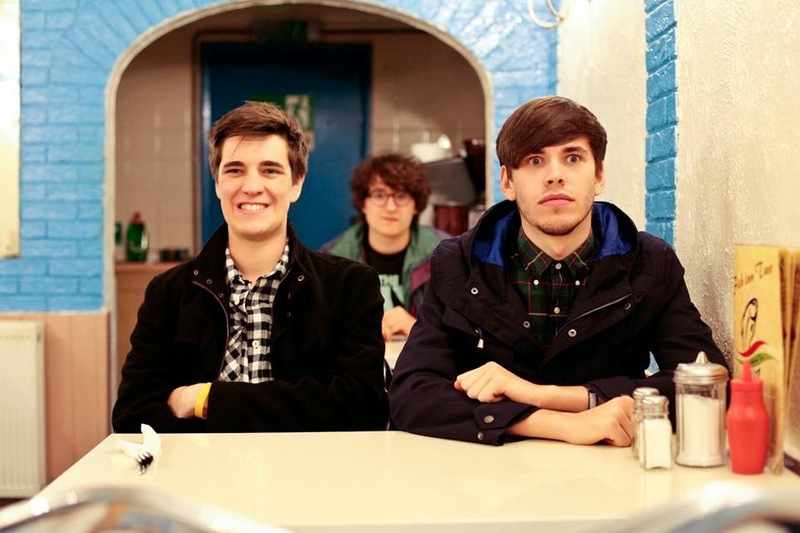 The Kent 3 piece is finally taking their electric live set to the road. We can't wait to get involved in this one. More details to follow and more Shows to be announced!